Jealousy. 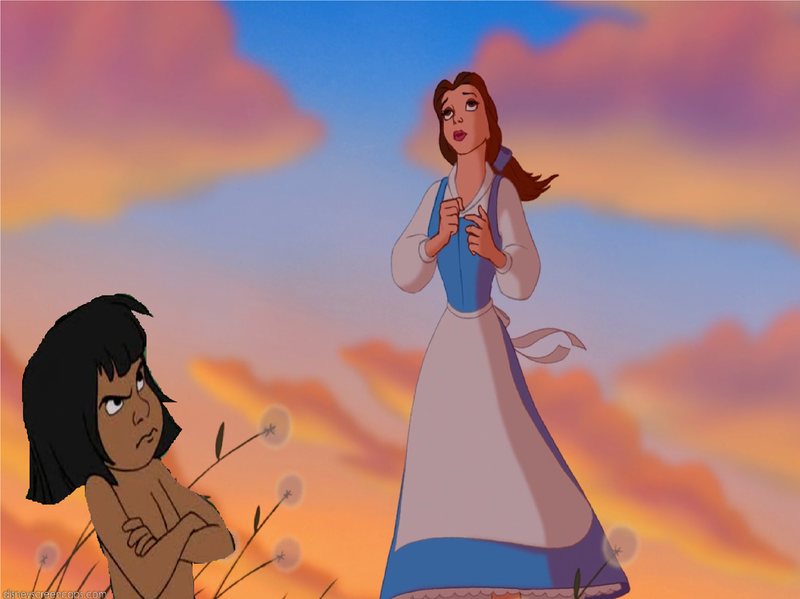 Mowgli is Mr Brightside as Belle sings about her true love. 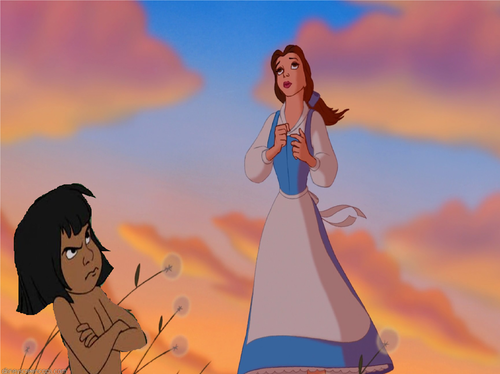 HD Wallpaper and background images in the disney crossover club tagged: disney mowgli belle.